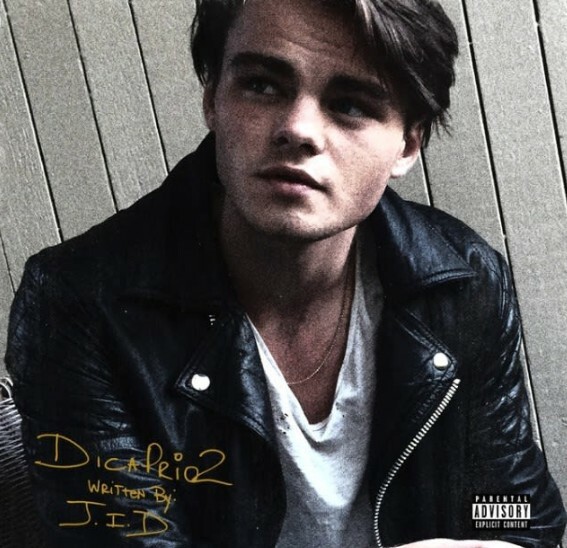 J.I.D has been a favorite at Lyrical Lemonade for quite some time now, and he just blessed us with his brand new album titled “DiCaprio 2”. There is a total of fourteen (if you count the bonus) new tracks provided on this project and after streaming through this tape a few times through I was extremely impressive with the final product. There was plenty of moments while listening to this project that I just closed my eyes and got lost in J.I.D’s hypnotic and at often times overwhelming (in a good way) verses, plus all of the skits provided made it feel more like a good movie and not just a good album. J.I.D was undoubtedly the shining factor here but the features on this project made it that much better thanks to the likes of A$AP Ferg, J. Cole, 6LACK, Ella Mai, BJ The Chicago Kid, Method Man and last but not least, Joey Bada$$. Stream this brand new album below and if you like it be sure to give J.I.D a follow on Twitter here!